The official arrival of Grand National Weekend in 1839, was prompted by outside influences when another prominent race was cancelled and the Liverpool railway system was introduced. Since then, thanks to an organised committee, advertising and press coverage for the Grand National has attracted a higher calibre of horses and riders, encouraging greater spectator crowds. Over the years, the Grand National has thrown up many surprises in the horse racing realm, such as the infamous Red Rum (see above) who won the steeplechase three years in a row, putting the Liverpool event and the winning horse in the racing record books. With this year’s Aintree Grand National Weekend just weeks away, we wanted to bring you all you need to know about what’s happening at Grand National Weekend in 2019. Sometimes buying tickets to Grand National Weekend can be quite confusing, especially if you want to make sure you’re up close to all the action, be undercover if it rains and near a bar or two for refreshments. Here we’ve put together a guide to the stands and their features, so you can make an informed decision about which tickets to purchase. You can even take a guided tour around the track, driving past some of the most iconic horse jumps in history such as Becher’s Brooks and The Chair. Or, if you’d prefer walking tours are available before all the races begin. The Princess Royal stand consists of a seated gallery and lounge as well as a roof terrace with fabulous views of the finishing point. A dedicated bar serves those in the stands and access to the Aintree Pavilion and Red Rum Gardens is included too. The Lord Daresbury roof stand provides an amazing view directly above the finishing post and further access to Aintree’s exclusive areas. 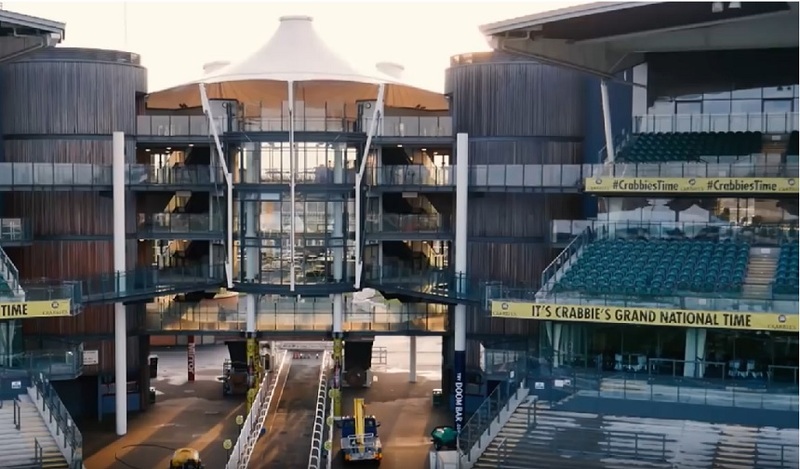 The Queen Mother stand has a roof terrace and partially covered seating with its own dedicated uncovered bar area, excellent views over the Parade Ring and Winners Enclosure and entry to the rest of Aintree’s all access areas. The Earl of Derby stand has the best seats in the house, if we have some of our famous British weather during Grand National Weekend, a dedicated seating area and a covered bar is available with access to all Aintree’s fabulous features. The Lord Sefton stand has excellent perks, with guaranteed seating in an uncovered area, access to the private Saddle Bar which overlooks the Parade Ring and Winners’ Enclosure and, all area access to the rest of Aintree. Get in the thick of all the action with thousands of racegoers in the Tattersalls or Festival Zone. Providing the weather is good these amazing tickets have access to wine and champagne terraces, food courts, Aintree Pavilion, live entertainment and trackside viewing, as well as a seating pavilion for when your feet are hurting. There are also West Tip tickets available which give racegoers reserved, covered seating, views of the home straight, private West Tip bar access and all areas access to the rest of the Tattersalls. 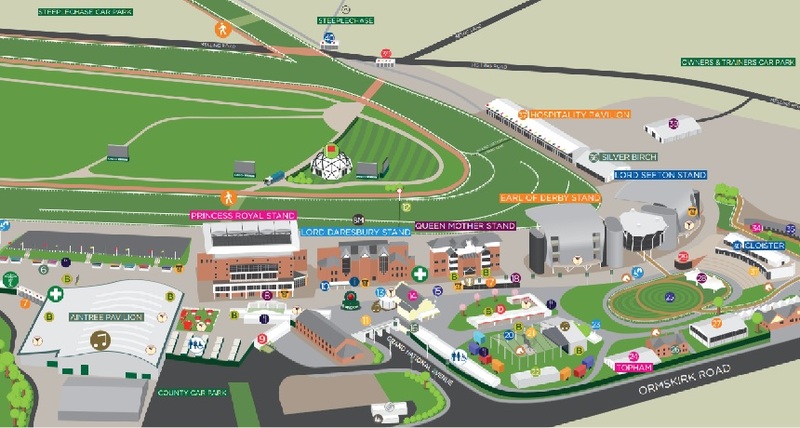 Tailor Grand National Weekend to your tastes and budget using our guide to the course layout and ticket options. No matter how you choose to enjoy Grand National Weekend at Aintree, it’s guaranteed to be a winning day out for all. The most hotly anticipated weekend of the year starts early, with gates opening at 10:00 am on Thursday 4th April. The weekend then finishes with the pinnacle of the entire festival which stops the world turning for just 8 minutes; The Grand National, followed by any after party entertainment provided at the track. Check out a few hints and tips on how to spot a winner on your chosen day. But which day do you chose to attend? Here we’ve got a rundown of what to expect from each day, to help make your decision. Kicking off Grand National Weekend, the first race of seven on opening day will start at 13:45 pm, the last running from 17:15 pm. The open day includes the Red Rum Handicap Steeple Chase and the Aintree Hurdle and is a great way to enjoy the races action in a less busy crowd. Tip: Get tickets to this racing event to avoid bigger crowds but still get a taste of the excellent Grand National Weekend atmosphere. Starting the live entertainment off in true scouse fashion, organisers have arranged for The Mersey Beatles to perform in the Aintree Pavilion on opening day. The lads, all originally from Liverpool, put on a fantastic show, covering all the best hits of The Beatles and, since leaving their 10-year residency at The Cavern Club, have toured the globe with their world-class act. What a way to begin Grand National Weekend with a bang. The most popular race day in Liverpool celebrates individual style and fashion, Ladies Day at Aintree is filled with colour and creativity and has become known as #FabulousFriday. This is the day when Aintree is filled with fashion followers, as well as race enthusiasts with crowds reaching the 45,000 mark. All of them coming to show off their own personal style and be in with the chance of winning more than just a few quid on the races. Make your way to the Red Rum Garden on Ladies Day, where you might be spotted and entered into the style stakes competitions. Best Dressed winners can expect huge prizes, such as holidays, cash and cars! Tip: Ladies day fashion trends this year include neutral shades, animal prints, tailored androgynous suits and hair embellishments. Live entertainment in the Aintree Pavillion will be provided by Take-That cover band Rule the World, who are recognised as the number one Take-That tribute act in the world. Even Gary Barlow has given them support saying on The Graham Norton Show “These guys are good!”. To close off a fun day at the races, renowned Liverpool DJ Anton Powers will be spinning some of his best tracks out in The Red Rum Garden, giving #FabulousFriday crowds the perfect place to enjoy an after party in Aintree. Of course, the day will also be filled with fantastic races such as the Topham Steeple Chase and Alder Hey Handicap Hurdle beginning at 13:40 pm and ending at 17:15 pm. The entire day can then be followed up in Liverpool’s many city centre bars and restaurants for a night of enjoyable post-race fun. The race that is watched all over the world takes place at 17:15 pm on Saturday. Forty of the top competing horses will come together to run a challenging chase with large fence jumps that have become world famous in their own right. The prize for the winning horse and jockey is £1 million, making the Grand National Steeplechase the most valuable horse race in Europe. Tip: Take a chance on an outsider as the race is literally anyone’s. Better odds means more winnings for less money. 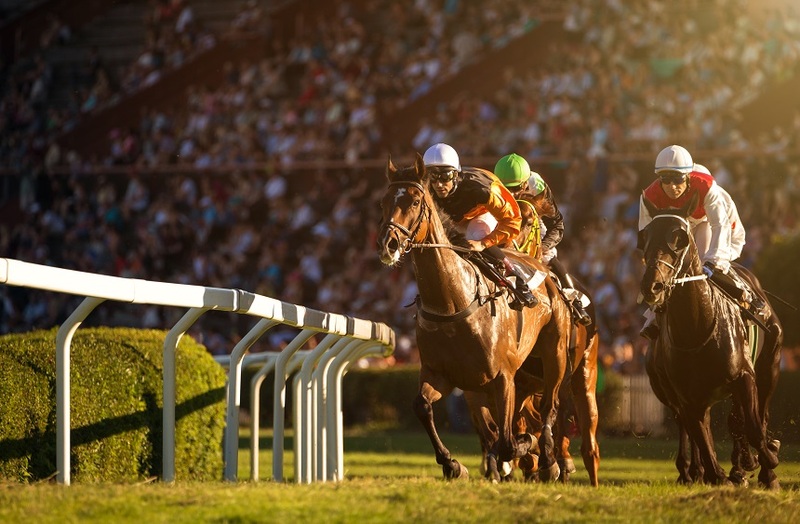 Before the big event, the rest of the day is studded with other exciting chases and hurdles, promising an entertaining day filled with the bright and energetic atmosphere of Grand National Weekend. 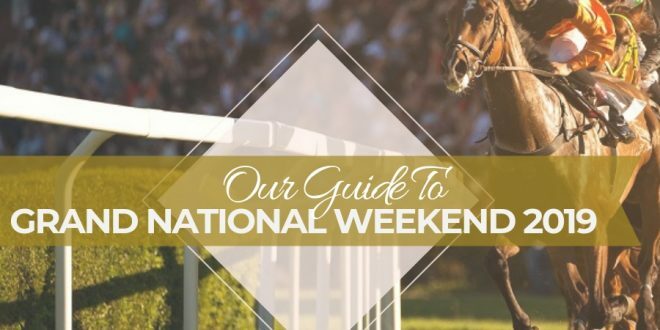 If you are lucky and manage to pick a winner on the Grand National, we will let you know where to spend your winnings in the next section of our guide. So you’ve hit the jackpot and want to know where to spend all your winnings in Liverpool. Luckily we’ve picked out all the best places to enjoy a post races evening in the centre of the city. Ladies at the races sashay your way to Albert Dock and end a sensationally stylish day out at Revolucion de Cuba. Your tickets include three drinks and a shot on arrival to raise a glass to a great day at the races and the rest of the Grand National Weekend ahead. Bringing the sounds of two generations together, old skool and techno tunes will be blasted onto the dance floors of two rooms, with a third room hosting secret Karaoke and a fourth promoting good vibes and better times. 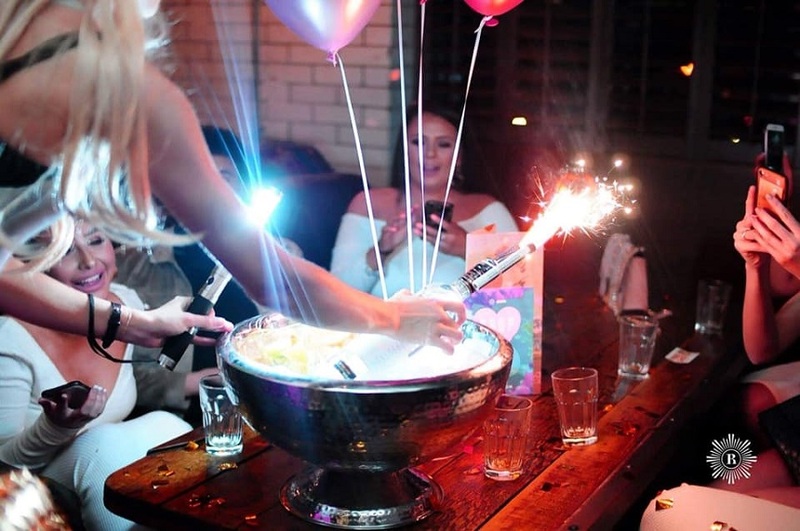 No matter if you were up in the stands quaffing Champagne, rubbing shoulders with the celebs or in the Tatts mingling with other race going revellers, everyone is equal at a Garlands Grand National after party. 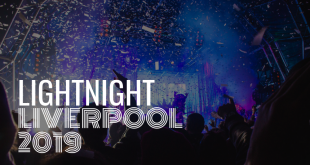 At the heart of Concert Square, MODO will be inviting Aintree racegoers for an after party experience in the thriving heart of Liverpool’s famous nightlife. 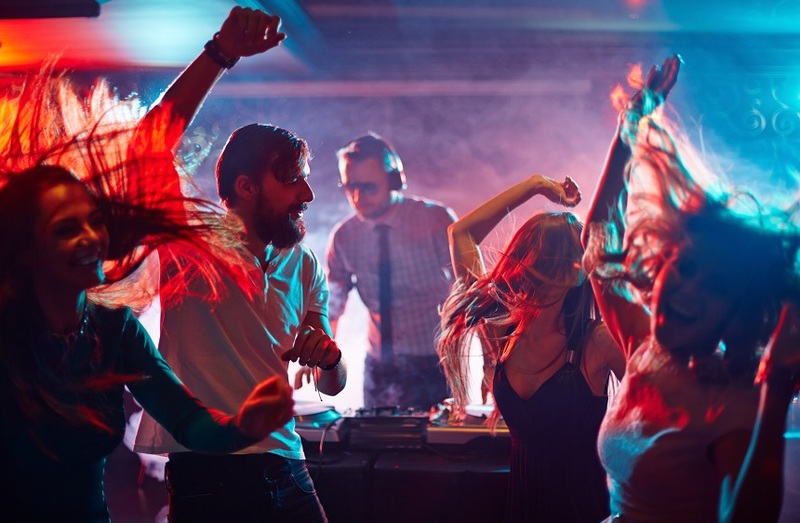 Join the masses in MODO and carry on the buzz from the race course in style with live Liverpool DJ’s and amazing lads and lasses drinks packages included with your ticket. So, for those of you who are travelling to Liverpool when Grand National weekend is on, choose any of these amazing alternative race day events to attend. If you can’t get to Aintree book the next best thing with tickets to any of the exciting Grand National Weekend events taking place at The Shankly Hotel. Enjoy dressing up and sitting down to a delicious meal before the races begin, then place live bets, snack on scrummy themed cupcakes and win prizes in their own version of best-dressed competitions. The Shankly Hotel’s Grand National Weekend events have the best seats in the city to enjoy this year’s racing action, without going to the track. From start to finish the Camp and Furnace Grand National Weekend event promises to be a sell out extravaganza. 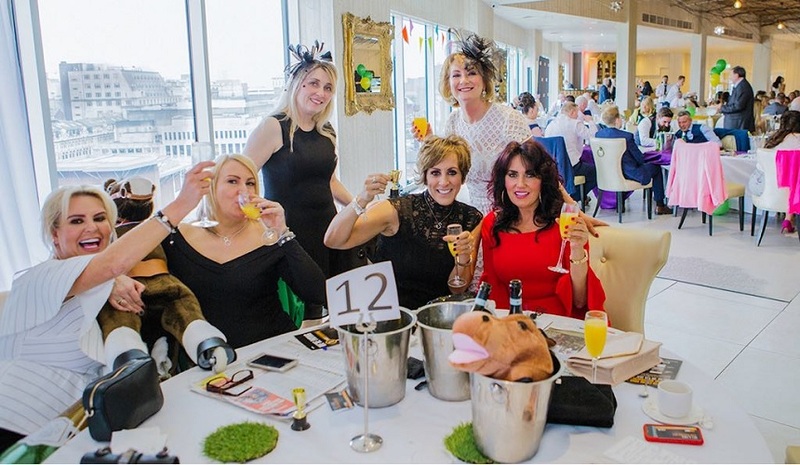 Everything from table service, raffle entries, brunch, afternoon tea and live entertainment is included in their all day Mega Ticket for Grand National 2019. The guys at Revolution love their horse racing almost as much as they love their vodka shots! For that reason, any Liverpool city centre Revolution will be the perfect place to catch all the live races action and the electric Grand National Weekend atmosphere no matter which day you are out on the town. 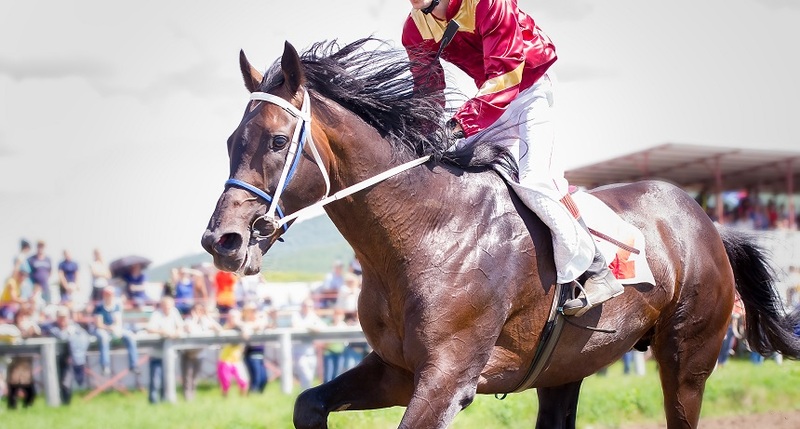 For an amazing weekend full of fun and one of a kind experiences join us for Liverpool’s biggest horse racing event using our helpful guide to Grand National Weekend 2019.